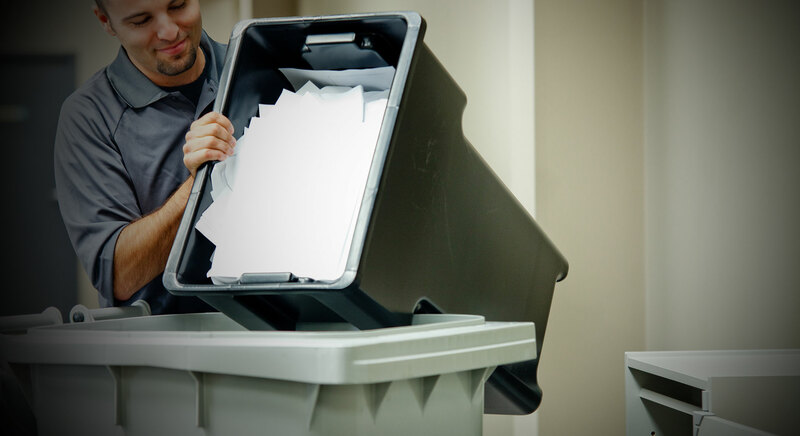 Document shredding service is popular these days, not only because of the increase in online identity theft but also due to government privacy laws and regulations. Shredding companies are often into a monopoly model where they charge some crazy prices, you probably got a quote from the other big company. So you know what we are talking about here! They often seek to maximize their profits and offset their large overhead, by engaging in deception and masking their fees. Our Paper Shredding Service company, on the other hand, is locally owned and operated, our low overhead helps us compete well and have the lowest prices around.We are proud to be the only Shredding Service Company in New England to post their service rates online! When you have the lowest price in town, nobody can argue with your prices! World-Class, secure service at the lowest rates guaranteed! Take a look for yourself, you decide! Customer Drop Off Material at our convenient Tewksbury MA Office: No Appointments, No Minimums, and No Contracts! Call us with any question at (978)636-0301 or make your online Reservation 24/7. Also called files boxes, Bankers Boxes, tend to be longer and heavier, often used in storage spaces by Bankers, Accountants, Medical offices and others. Our service shreds the contents and recycles the cardboard boxes, we do not leave you stuck with them!